Touch each end of the sensor and you should start seeing value changes in serial monitor. 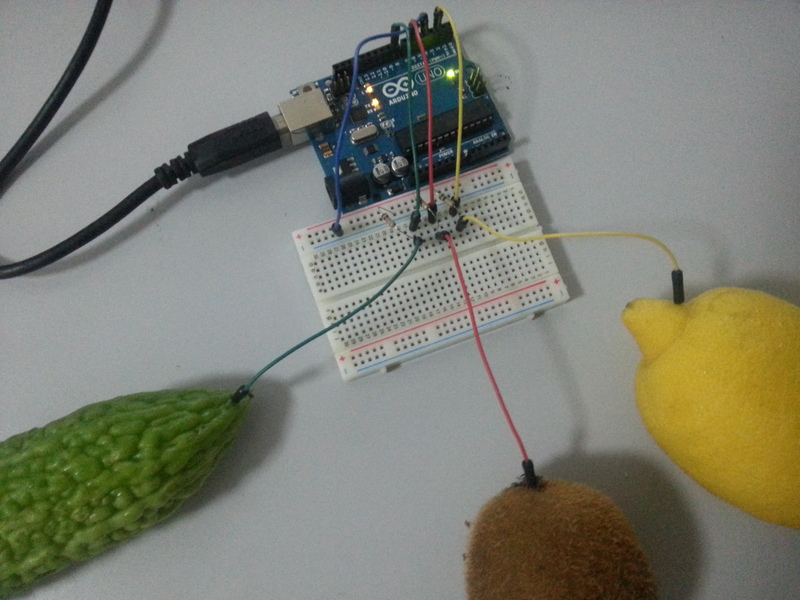 You may connect it with any conductive material, in this case, i choose vege and fruits. You may further enrich the output using processing + serial. 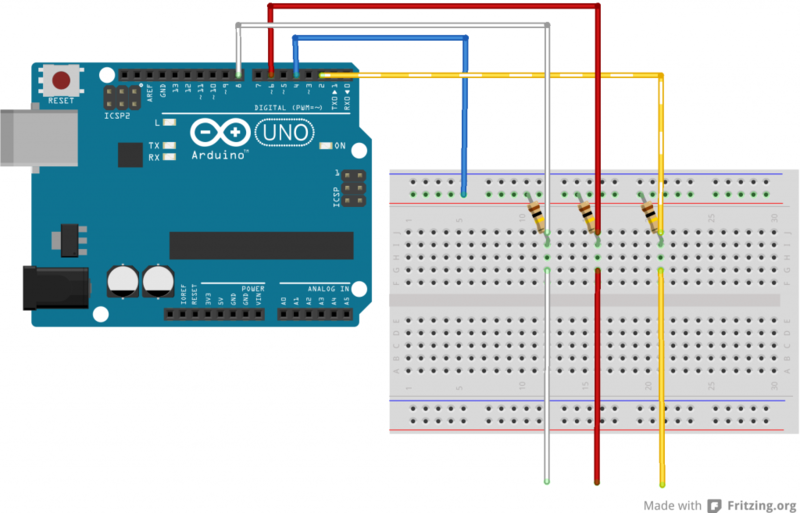 This entry was posted in Arduino, Installation on December 30, 2014 by admin. grab and install from here. Then, copy the code and save it as fullscreen.ahk, double click it. 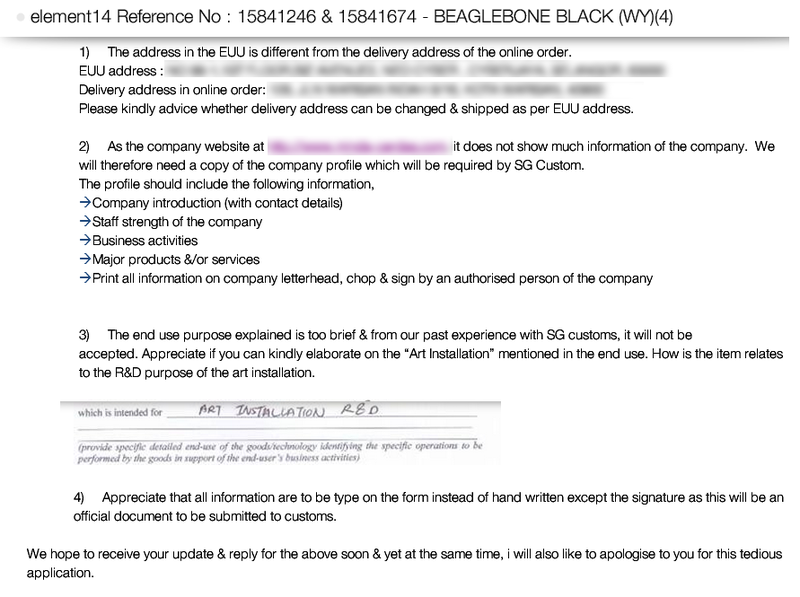 This entry was posted in Installation on December 22, 2014 by admin. 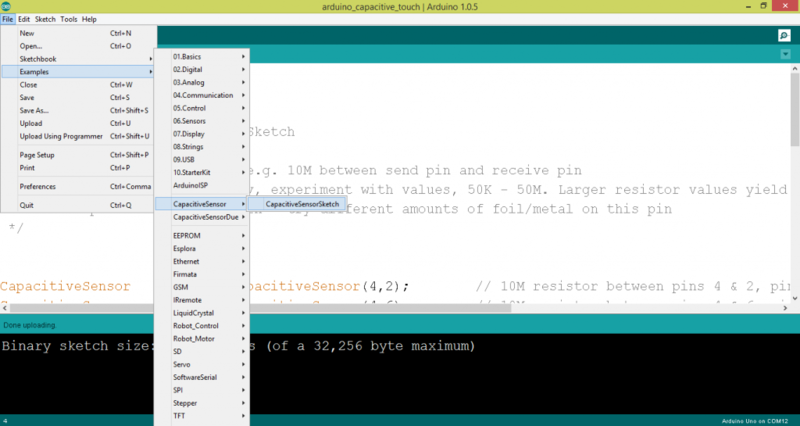 Sometime in processing, you will need to listen to the serial port that arduino attached to. Finding out the portIndex is easy on windows by simply checking in Control Panel -> Device Manager. However when you are in linux (ubuntu), you will need to use command to do it. Then you need to figure out the index of this ttyUSB0. Ubuntu reserved ttyS0 to terminal and 1 until 31. normally ttyUSB0 means 32. 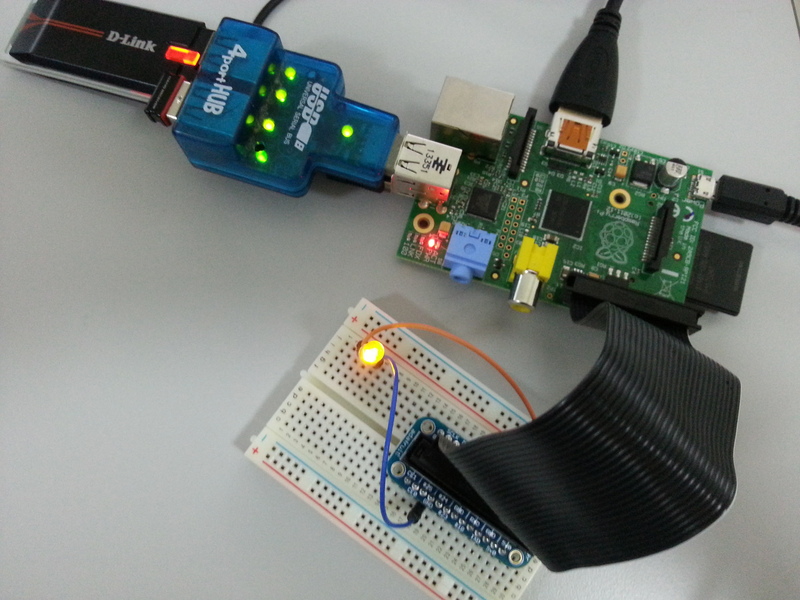 This entry was posted in Arduino, Installation, Ubuntu on November 20, 2014 by admin. 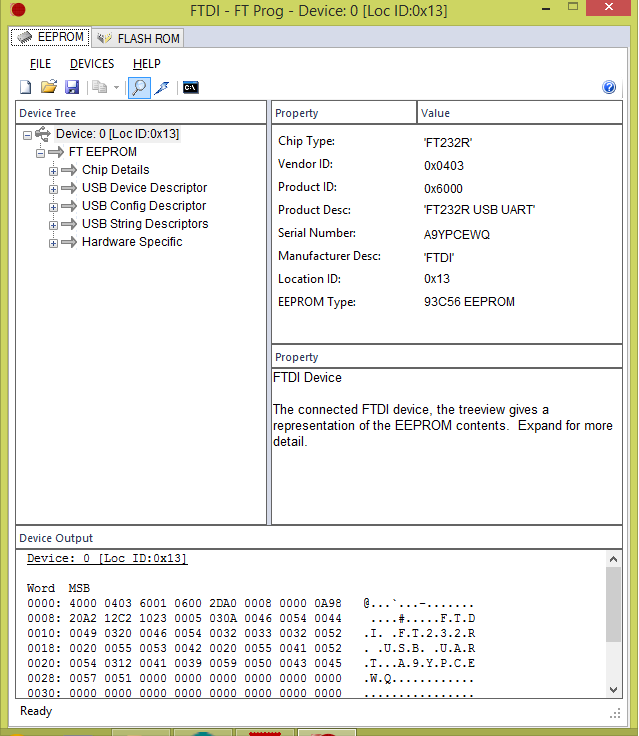 FTDI has been acting very unprofessional by pushed out a new driver with Windows Update that bricks counterfeit/clone/incompatible FTDI chips by setting the Product ID to “0000”. Here is the process that worked for me to return the FTDI chip back to its original VID:PID of 0403:6001 from a Linux (Ubuntu) computer. Plug in your bricked device. If you run “lsusb” it should show a device at “0403:0000″. Install the build dependencies by running “sudo apt-get install make gcc libftdi-dev"
Click Program button and it will be alright. 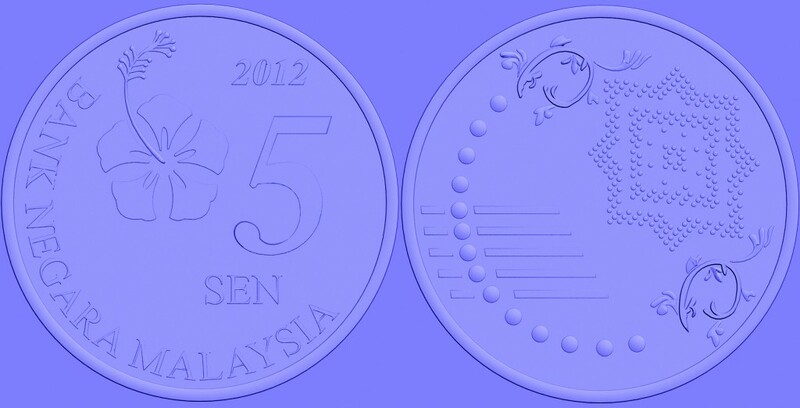 We asked for normal map to use on 3d coin, but our freelance designer gave us this: This is not normal map, not even quite a bump map. Here is a better explanation: Malaysia colleagues trains many good 3D artist, but mostly for the pre-rendered video use. 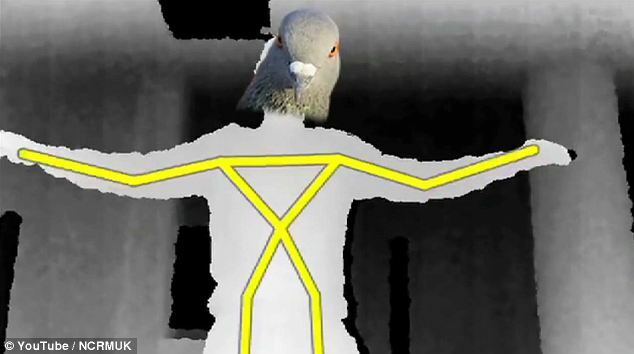 They should expose more to real-time rendering 3d modelling. This entry was posted in Bug Spotted, Installation, Uncategorized on November 10, 2014 by admin.